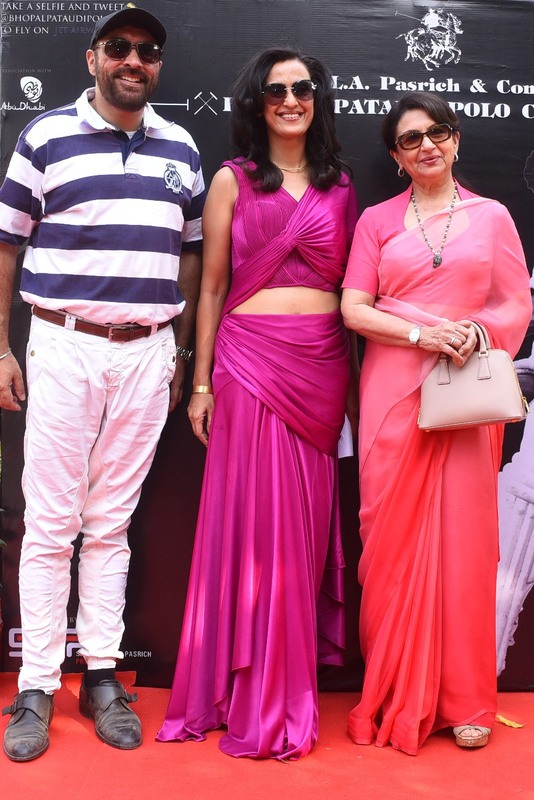 A perfect afternoon was hosted by Begum Mansoor Ali khan and Amir Singh Pasrich & Shivani Wazir Pasrich to celebrate the Bhopal Pataudi Polo Cup 2015 The I.L.A. 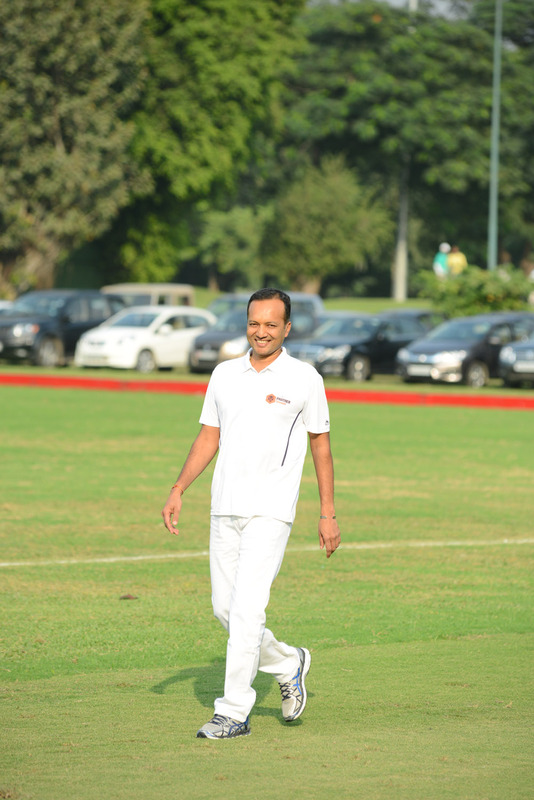 Pasrich & Company Bhopal Pataudi Polo Cup 2015 finals was held on Sunday 25th October. Begum Mansoor Ali Khan of Pataudi was present at this prestigious event .Cricketers Bishan Singh Bedi, Abbas Ali Baig, Maninder Singh and others who played under Tiger Pataudi shared stories. The Bhopal Pataudi Polo Cup was first instituted in 1996 when the late Nawab Mansur Ali Khan of Pataudi , presented it to the Army Polo Riding Club, as a running trophy. Though not a polo player himself, Tiger Pataudi was a polo enthusiast. This was hardly surprising given that his father, a renowned cricketer, an Oxford Blue at hockey and billiards, was also a keen polo player. Tiger’s maternal grandfather Nawab Hamidullah Khan of Bhopal was not only a 9 goal player himself but he even captained the Bhopal team. This cup has been named after them in recognition of their enormous contribution to polo. Shivani Wazir Pasrich has been associated with the world of Polo since she married Lawyer and Polo Player Amir Singh Pasrich. 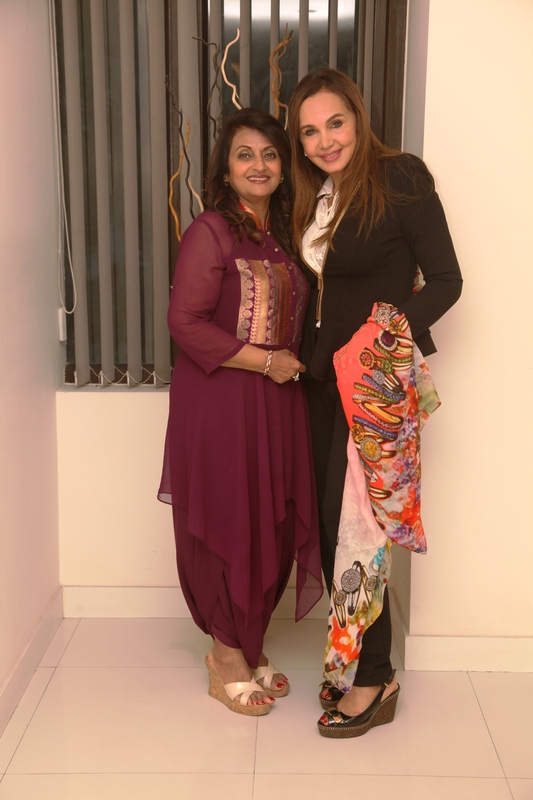 Madhu Arora hosted a novel evening with the well known Dr. Jamuna Pai the Celebrity Cosmetic Physician, at Blush Clinic, New Delhi. with a intuitive interactive session with Dr. Jamuna Pai. 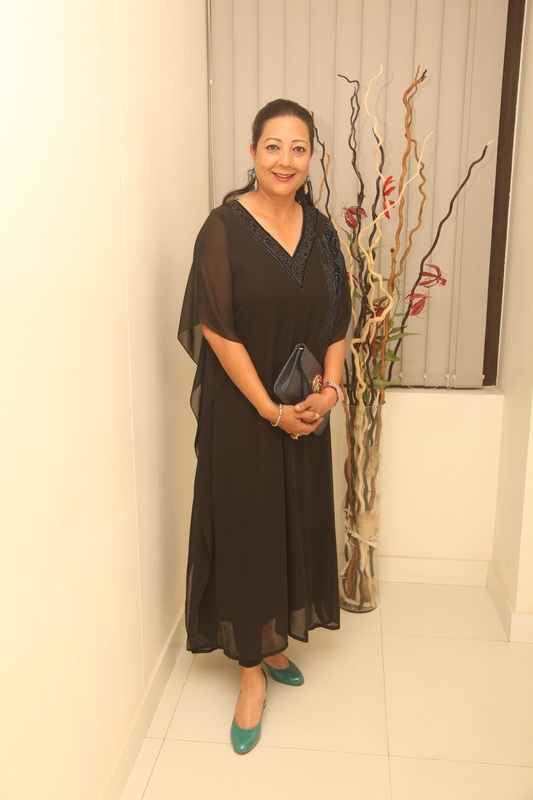 Some of the esteemed guest who attended the event were Golfer Neelam Prtap Rudy, Artist Anjana Kuthiala, Designer Preeti Ghai, Entrepreneur Kajoli Sehgal, Interior Designer Parull Mahajan, Jewellry Designer Garima Nagpal, Entrepreneur Seema Puri, Tarot Card Reader Neera Sareen to name a few.The aim said Madhu, the lady behind Blush , is to inform about the latest and most effective skincare and beauty procedures with medically sound experience to all those interested.New York Dermaologist Dr. Kiran Lohia and Sasha Chhetri co-hosted a beauty event to celebrate and share the benefits of peony for skincare. The captivating colors, scents and traditions of Provence France, came to town when guests at a L’Occitane event had a chance to discover products and interactive the brand’s skin specialists over delicious cupcakes from Sugary Delights with different embellishments at Rara Avis in Greater Kailash 2, while enjoying a delectable French themed high tea menu, which was curated by Rara Avis. Well-known faces like Karuna Ezara Parikh, Merrilyn Boro, Rod Anker, Rimple Lohia to name a few were seen enjoying themselves. Champa gali with Suparna Trikha....therapy at its best! 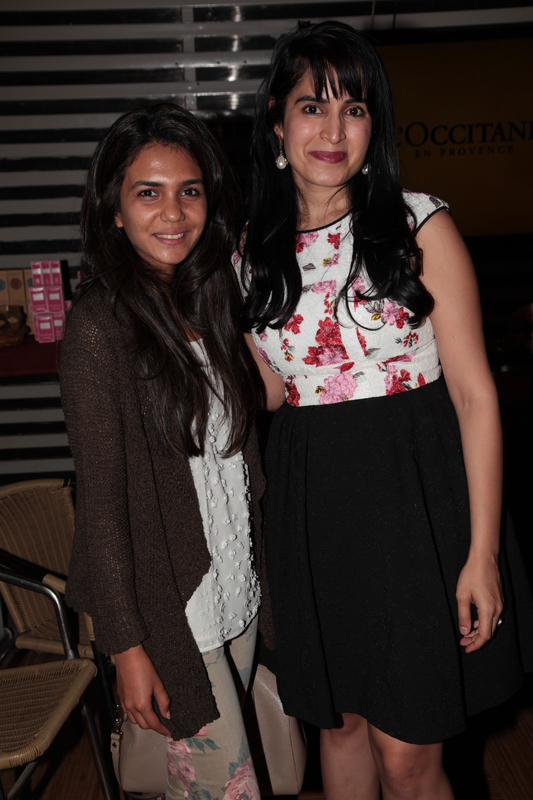 Falguni Nayar’s grand launch for Nykaa Luxe @ The Chanakya Mall.